Commercial Fitness Superstore is Arizona’s best source for Body Solid Commercial Racks & Cages.Body Solid Commercial Rated line of products are designed to fit a multitude of applications. Body-Solid offers highly-customizable equipment, accessories and configurations that will meet your exact needs, while providing outstanding value and durability. Perfect for apartments, condos, personal training studios, community fitness centers, police & fire departments, gyms, health clubs, and schools. 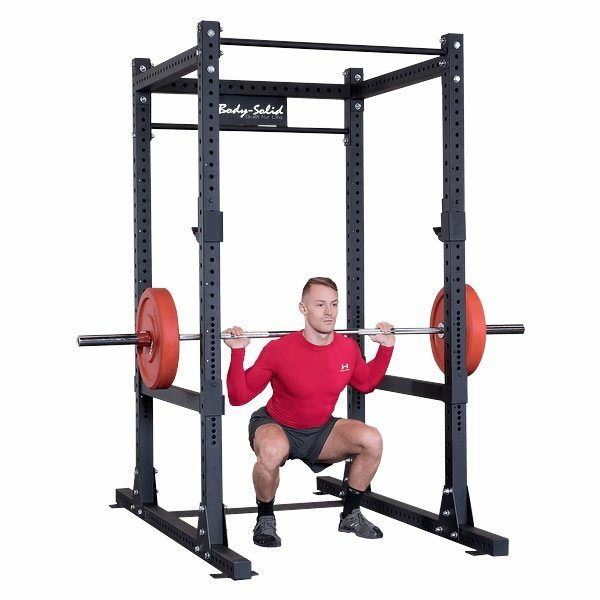 Contact Commercial Fitness Superstore today to request a quote on Commercial Racks & Cages from Body Solid.